Having seen his dream go from strength to strength, Tribfest celebrated it's 12th year in August 2018! 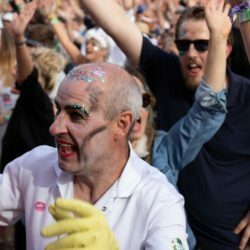 Ed deals with all issues regarding the festival, bands, catering, stalls, licensing, just about everything has to be run through him so please feel free to contact him on any issues. Please contact Ed for any press enquires regarding Tribfest. Dempsey is involved in a lot of the background goings on and is the right hand woman to Ed and Jon. One of her main focuses is the volunteers and customer support making sure there's always somebody on hand to help and make everyone has the best time possible. Ged and Ali have been with us from day one. Both have extensive experience in working and running pubs for the last 20 years. They help to keep the beer flowing throughout the weekend and manage bar staff on site. Both are key members of the Tribfest team and its fantastic to have them both on board again. 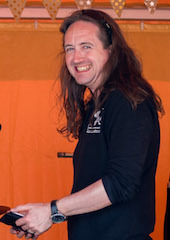 Dave organises all the bands for the Tribfest Acoustic Marquee. 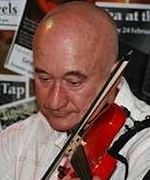 Dave has been in the music business for many years and is active in running various events around the Yorkshire area. Dave has been involved with the Unsigned Marquee since the early days of Tribfest. 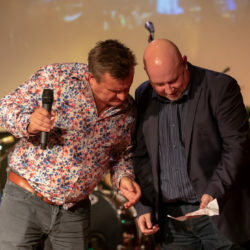 The Unsigned Marquee showcases the latest local and national unsigned talent, and Dave makes sure everything runs smoothly over the weekend. 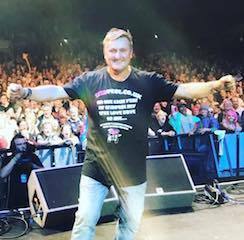 With more than 20 years industry experience under his professional music belt, Dave has worked with artistes as diverse as Crowded House frontman Neil Finn and The Fratellis' Barry Fratelli, and as such has developed an ear for the kind of acts you can expect to be hearing more of in the near future. 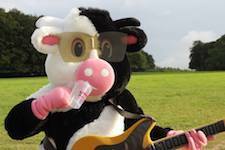 "Hi Guys, I am back again having left the green fields of East Yorkshire last year in pursuit of a new career in moosic! 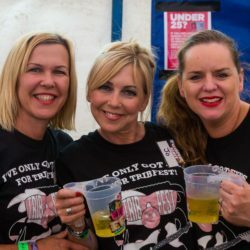 What a ride it's been so far, I'm already looking forward to August and meeting all the great tribfesters who'll be spending the biggest weekend of the year in my field! I'm going to be taking some time off before next year, I worked pretty hard at Tribfest last year and my tired hoofs need some time to recover!! Check out what I got up to at Tribfest, here!